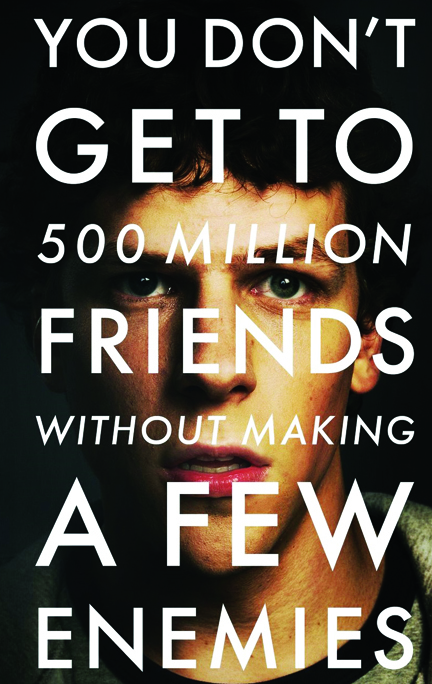 “The Social Network” is a good movie that could have been a lot better. Going into the movie I expected something earth-shattering because of the way it has been received by critics. Instead I was given something slightly above average. This story of pretentious jerks that are in love with their own genius is worth watching, but just barely. “The Social Network” is about Mark Zuckerberg, the Facebook founder who nefariously stole the idea from his business partners. The dialogue in the film is strikingly clever. The characters never say anything that is not witty and the dialogue has subtle charm. The acting in the movie is very good with Justin Timberlake and Jesse Eisenberg stealing the show. Timberlake plays Napster founder Shawn Fanning, who convinces Zuckerberg to sell out his college roommate. Much of the film is told through flashbacks during a mediation between Zuckerberg and founding Chief Financial Officer Eduardo Saverin. In the beginning of the movie, Zuckerberg is dumped by his girlfriend and starts blogging while drunk about how he hates her. He starts a website that night that compares the attractiveness of two randomly chosen girls. He later steals the actual idea for Facebook from two colleagues who hire him to design the site. The film shows how Facebook started as a way of connecting Ivy League students and evolved into one of the most popular websites in the world. Today, over 500 million Facebook pages exist and Zuckerberg is the world’s youngest billionaire. 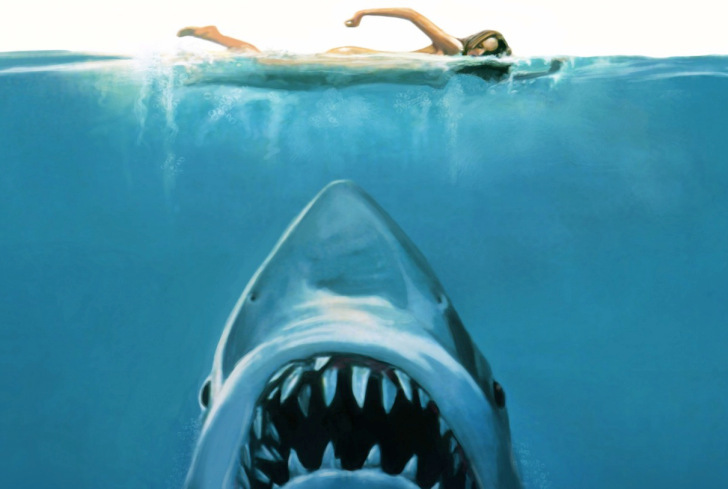 The film is good but leaves viewers with a sour taste in their mouth.